9. 6: Former No.1 singles. 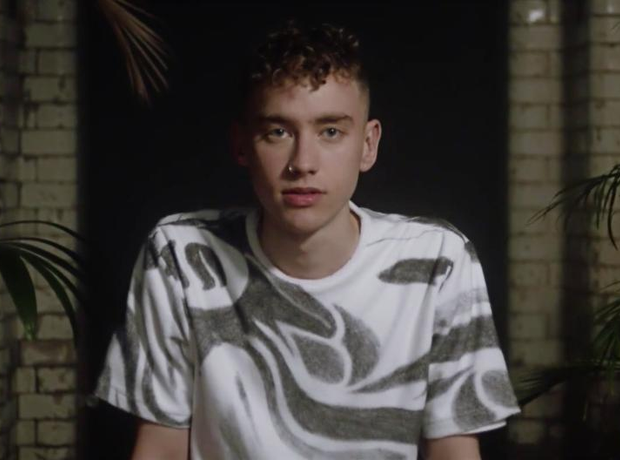 Years & Years' 'King', Mark Ronson's 'Uptown Funk', Jason Derulo's 'Want To Want Me', Wiz Khalifa's 'See You Again', Omi's 'Cheerleader' and Jess Glynne's 'Hold My Hand'.